You must register for VAT with HM Revenue & Customs if your annual turnover goes over the current threshold for registration on a rolling 12 month period. The current threshold is £85,000 p.a. and it usually goes up on the 1st April each year. With VAT registration comes a number of responsibilities and deadlines. You usually submit a VAT return to HMRC every three months; you must submit a return even if there is no VAT to reclaim. You can register voluntarily if your business turnover is below £85,000, and there may be good tax reasons why you may wish to do this - we can advise you and help you through the decision making process. You must pay HMRC any VAT you owe from the date they register you. 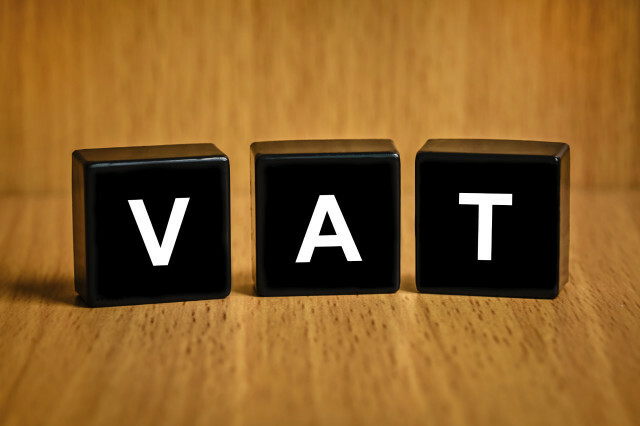 VAT is the most complicated and generally misunderstood of all the taxes. We can help take the complexity and worry away from you, by preparing your VAT return and submitting this for you, making sure you claim the correct amount of tax. We can also act as your agent for VAT and liaise with HMRC on your behalf, taking the burden of reporting away from you. As with other taxes, there are high penalties for late returns and late payment of VAT owing, so consulting a professional if you are unsure is good advice. For more detail visit the HMRC website.